It’s easy to dabble in the arts. Maybe you paint a bit. Maybe you play the guitar a little. Maybe you like to write silly stories from time to time. But you aren’t sure, or have maybe never even dreamed, that you could be a “master” of some artistic pursuit. That’s likely because you’ve done nothing but dabble. You’ve messed around with recording music, or acted in some plays, or sang at church or school. But you haven’t made that next big step to really master a craft. Maybe life has been too busy. Maybe there’s just too much to do with spouse, work, kids, or other responsibilities. If you’re a younger person, maybe you just aren’t sure you should take that next big step into a formal degree or path of study. Your parents or advisors are steering you against art, writing, dance, or music as a serious pursuit, especially if you want a good income. All these things are why people don’t get to a next level as creatives. It’s the difference between those who do things as a glorified hobby and those who make art a serious pursuit, and ultimately make their art into a career. We all know people who are jack of all trades, but a master of none. Sure they can whip you up a web site if you need one, or play sax for you on a jazz gig, but they never seem to take any of those things past a certain level. They aren’t the best web site designer but it gets the job done. They play awfully good sax, but for some reason don’t work to be the best at their instrument, often just getting good enough to be somewhat impressive. So how do you move past the level of a dabbler? Well, it’s pretty easy: Narrow your focus. So how do you focus? The first step is choosing your direction, and then really heading for it with purpose. This is not just for teens looking at what college to go to. Anyone, anywhere can study their craft through free learning portals like Coursera, or through the aforementioned YouTube. If you are serious about a life in music then you should be looking to study music seriously, no matter how useless some theory or history classes may seem. Same with art, dance, theatre, photography, design, etc. You don’t need to have a degree in these things, but those who do have an upper hand on resume, experience, and background that those who skipped all that simply will not have. I find half of my creative cheerleading is just getting people to DO something. If you want to be a songwriter, put your hands on a guitar and start writing. If you want to paint, go to Hobby Lobby, get a dang canvas, and paint something. You have to actually do the art to get better at doing the art! Make it your regime daily to work at your craft. It can be an hour, or more, but make time to do as much as possible. So, ready to quit dabbling? It’s totally up to you. Get focused, and get moving towards mastering your creative craft. 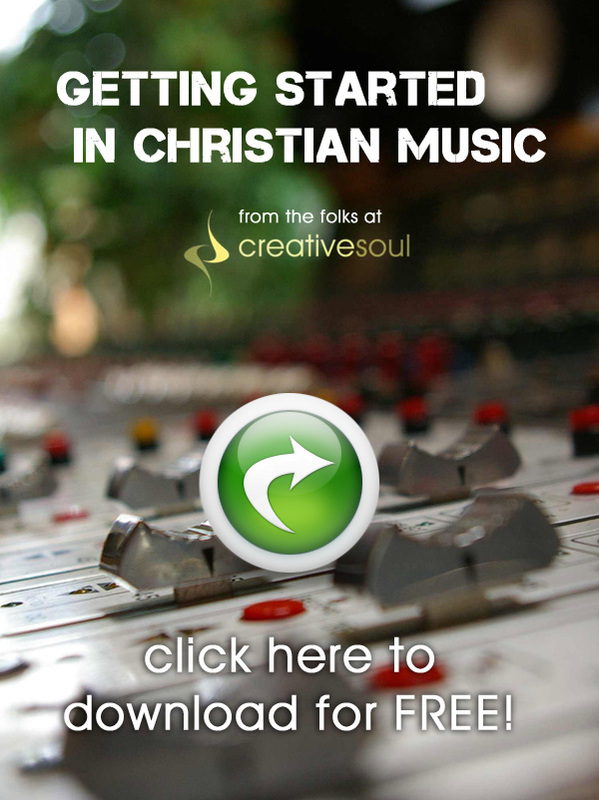 If you are a Christian music artist or songwriter, we can help you choose your direction and get to work. Start here!